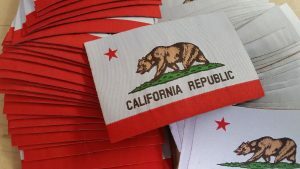 Check In via FB/YELP/GOOGLE+ at our showroom and get a California Flag patch for FREE! We’re the experts in Screen Printing, Embroidery, DTG printing on t-shirts, uniforms, polo’s and more! 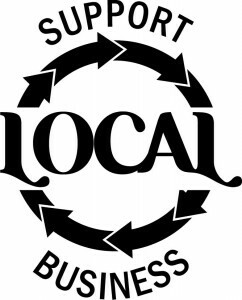 California Print Co is located in the San Fernando Valley, we’re a great source for all of your garment design needs in the Los Angeles area. Our graphic artists can also help you with your graphic design needs. Get a quote today for Silkscreen, Embroidery or Direct to Garment printing! Low minimums, rush service available.